Experience that’s earned the trust of thousands of building owners. Gable style buildings feature a conventional roofline with large, open space inside. Multiple configurations are available, including lean-tos on any wall for additional space. Dutch Barn style buildings feature a gambrel roofline, creating a unique farm-styled appearance. 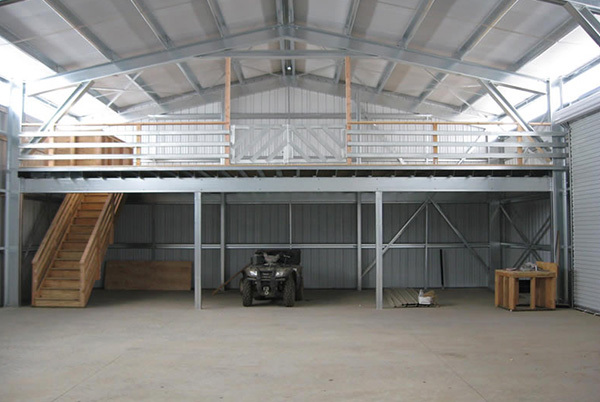 The large overhead space is commonly used with a mezzanine to create a second story, doubling the usable space for the foundation size. 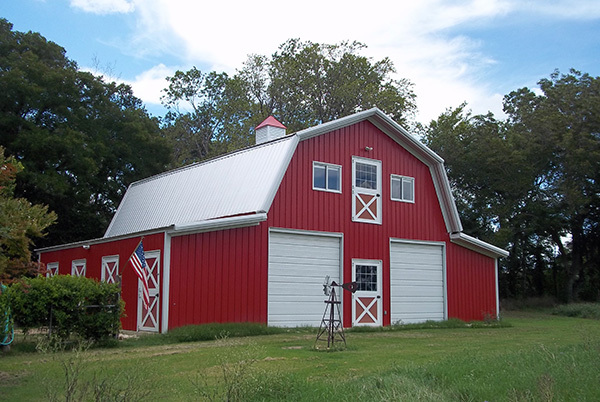 American Barn style buildings capture the classic American farmland look. 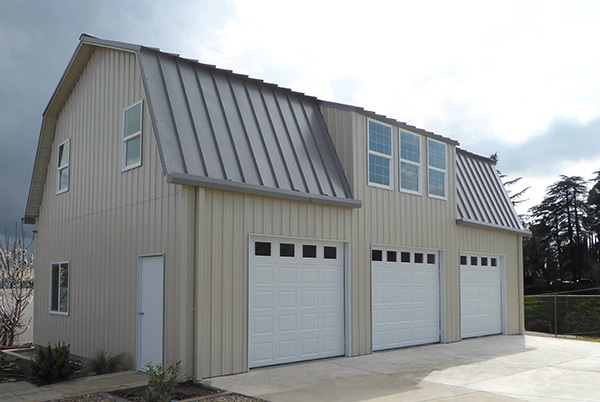 Whether you are using the wings as stables or you simply like the iconic design, this galvanized steel building is sure to add character to your “homestead”. 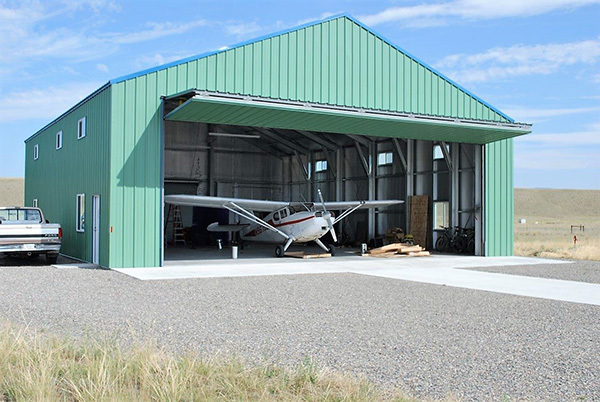 Airplane Hangars by QuickSteel Buildings are the perfect way to protect your investment. With widths of up to 100’ available, protect any small-to-medium sized airplane with a hangar engineered to withstand natures nastiest surprises. Single Slope buildings are perfect for everything from a multi-bay mini-storage to a mount for solar panels. Quick to erect, this simple design can be the perfect answer to your storage needs. 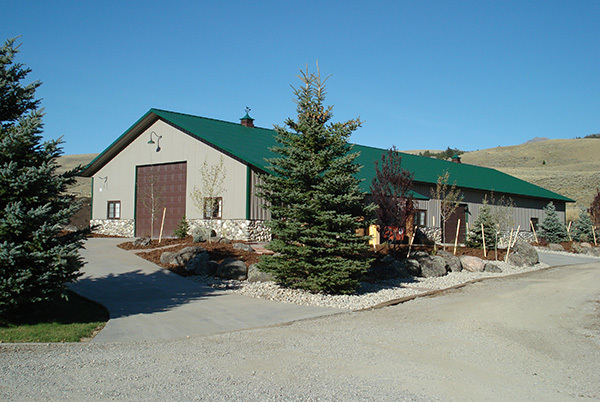 QuickSteel Buildings offers great flexibility in options and accessories for your building. 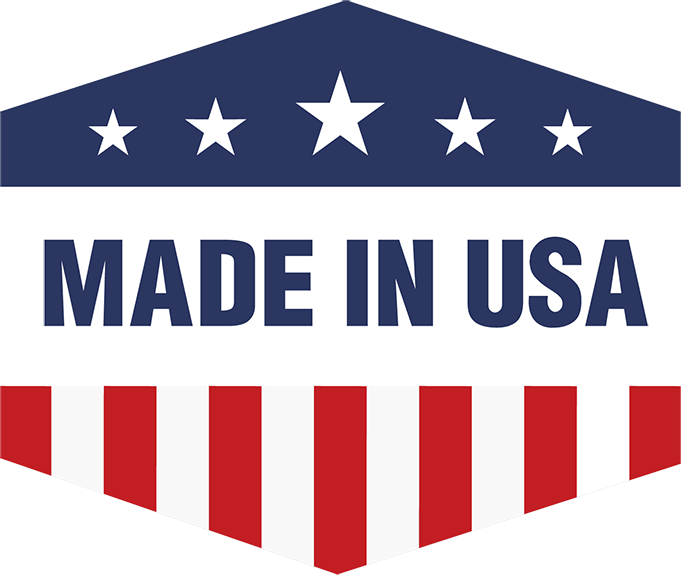 Whether you want a cupola, extended overhangs, a wainscoting accent, a really steep roof, or a 2-story building, let us show you how easy we make it. 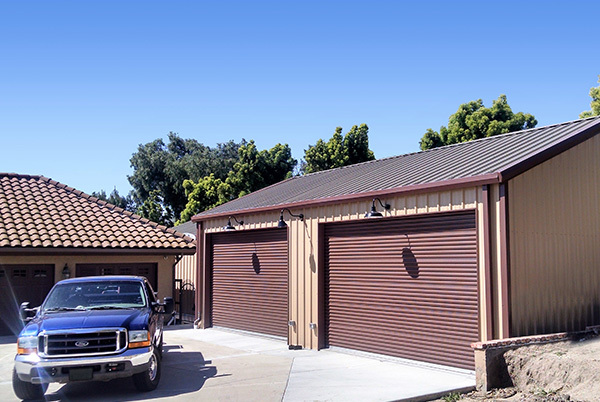 Whether you are looking for a strong, economical, and customizable steel building to turn into a home, or a shop or garage to complement your home, QuickSteel Buildings offer a wide range of options to choose from. 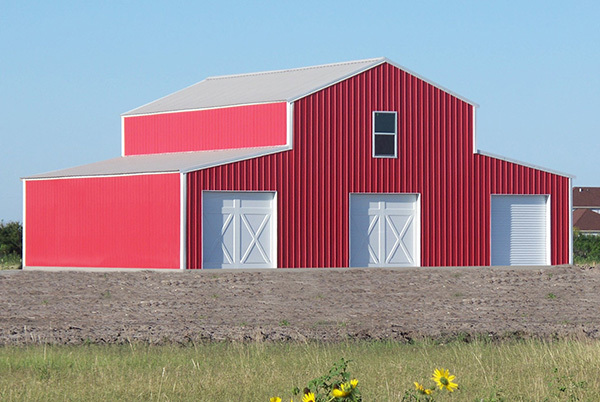 From barns to equipment shelters, from storage buildings to livestock pavilions, our buildings are a perfect solution to all of your agricultural building needs. 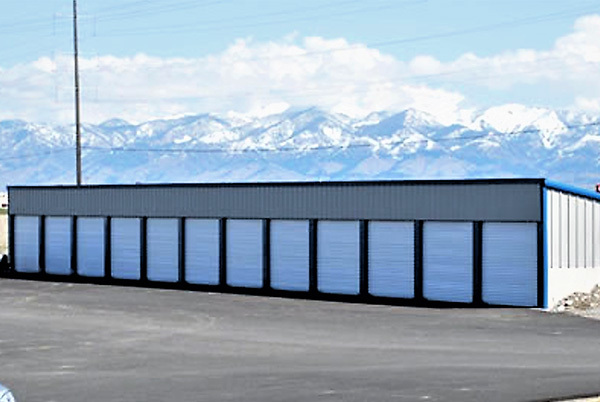 With multiple design options to choose from, our buildings are the perfect choice for many commercial uses. 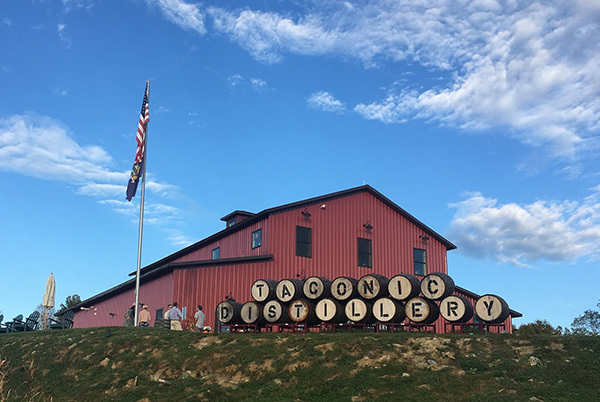 Whether it is a storefront, a manufacturing facility, or a building for some other commercial purpose, our buildings offer maximum strength, flexibility of design, and durability.